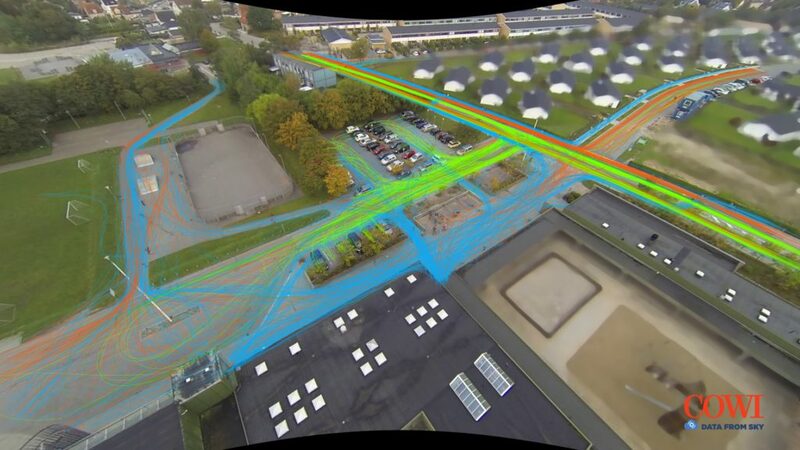 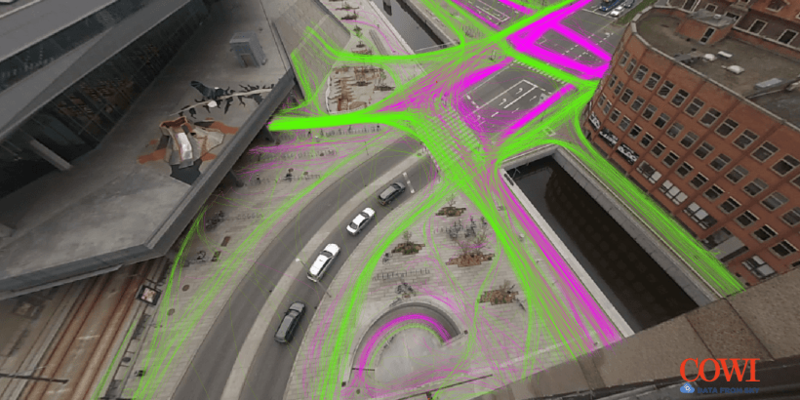 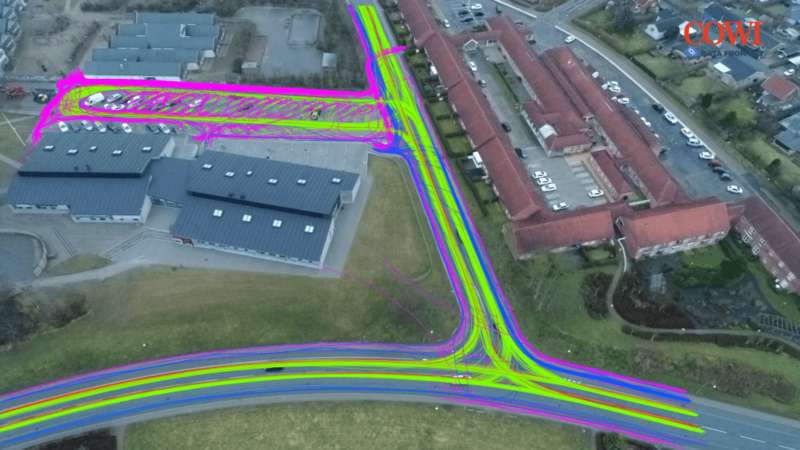 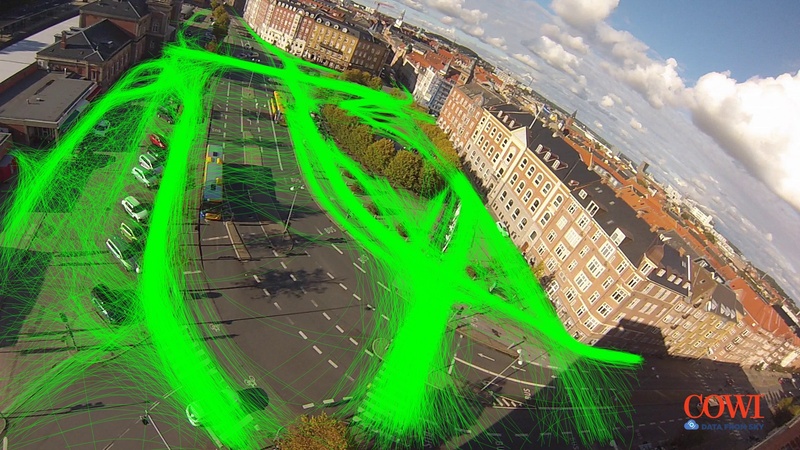 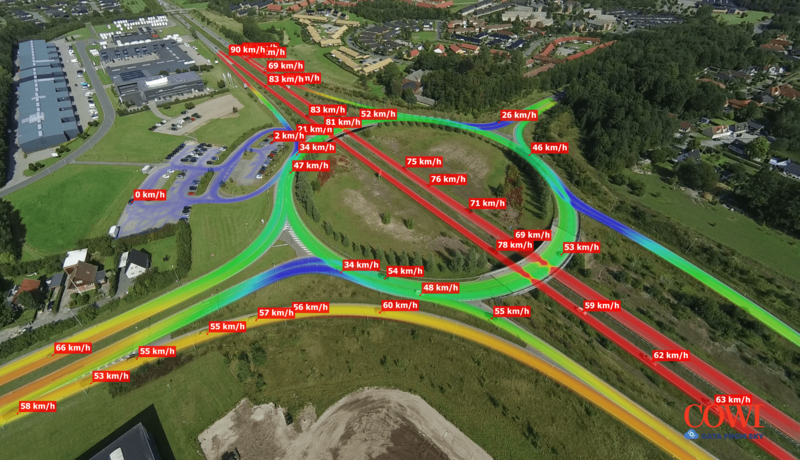 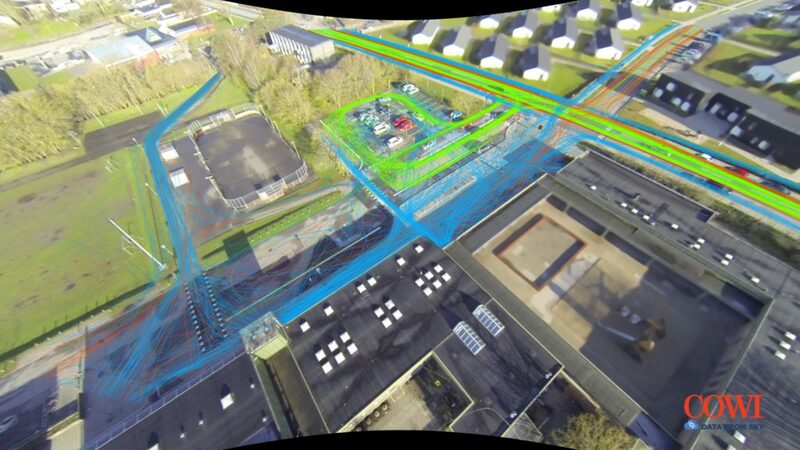 COWI, an exclusive partner in Denmark and other Nordic countries, nicely demonstrates the possibilities of DataFromSky solution in a new video. 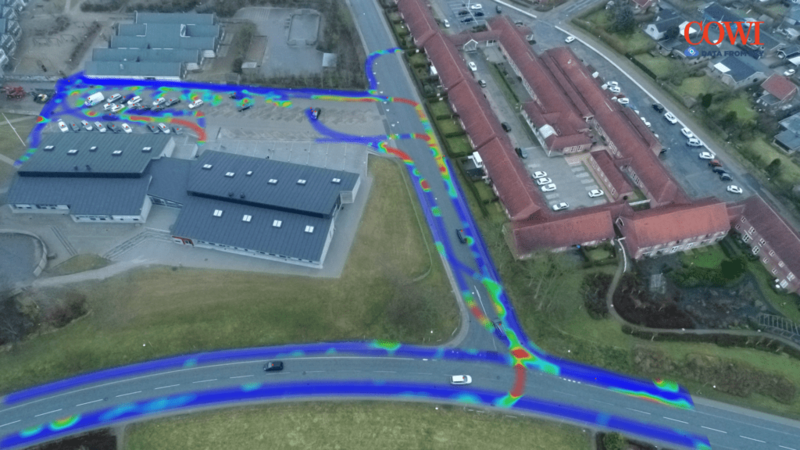 In this video, you can see some basic outputs from DataFromSky Viewer such as speed & acceleration data, heatmaps, vehicle types etc. 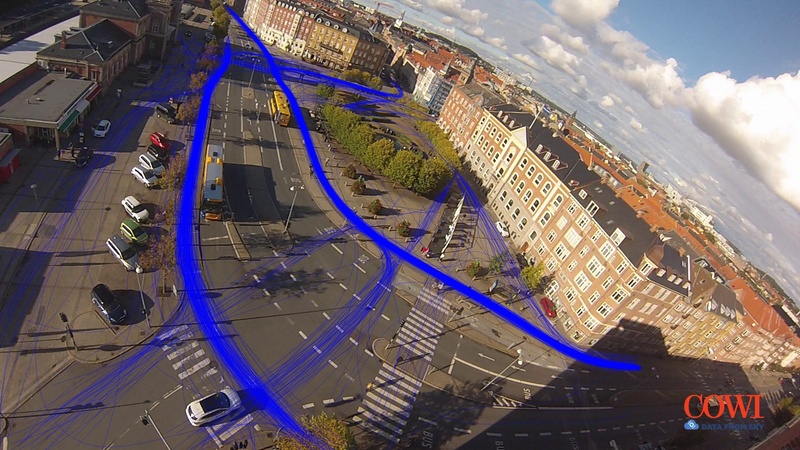 We have an endless list of functions that can be added or improved, so expect more to come!